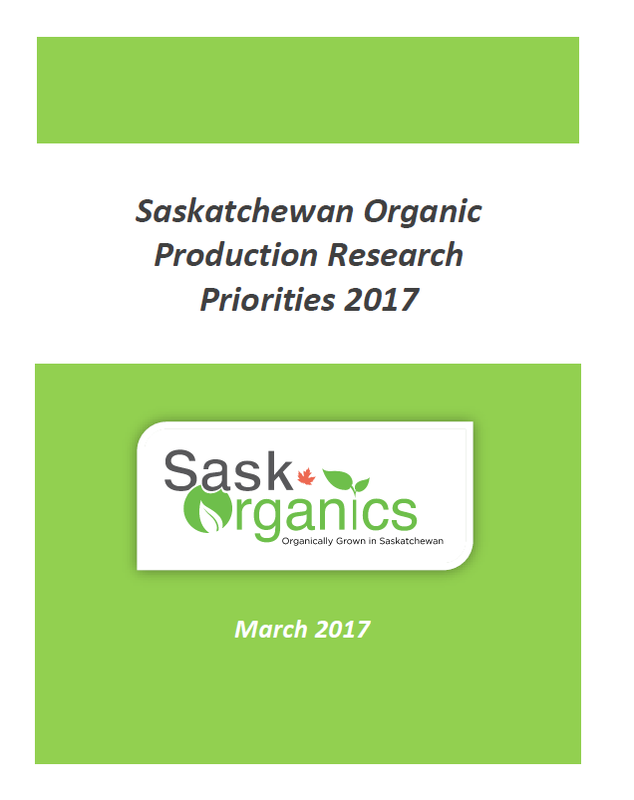 In the fall of 2016, SaskOrganics conducted a survey to determine the research priorities of organic farmers in Saskatchewan for organic production. This report summarizes the results of the survey. The survey focused on research priorities in field crop production from the perspective of organic producers, in particular, the needs and challenges they faced in daily farming practices. This summary report identifies the research needs that will help organic producers in developing practical and sustainable solutions to address soil nutrient deficiencies, challenges in weed and pest control, as well as ensuring the future success of organic farming. The recommendations in this report will provide direction on how research and extension activities can be focused to meet the needs of organic producers and to support organic agriculture in the province. It is hoped that this report will assist government, university researchers, agricultural specialists and funding agencies as they determine how they will invest their resources to best meet the needs of organic farmers in Saskatchewan.